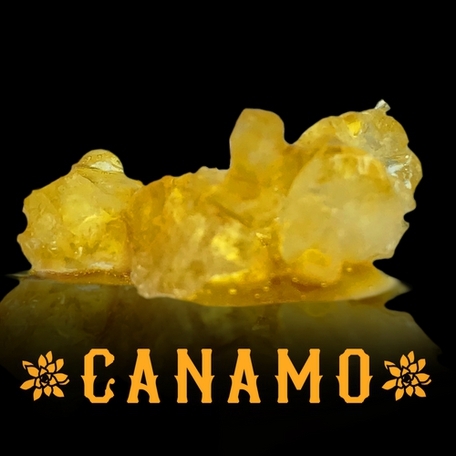 Sign Up for free to save time shopping Canamo Concentrates's wholesale products on LeafLink. 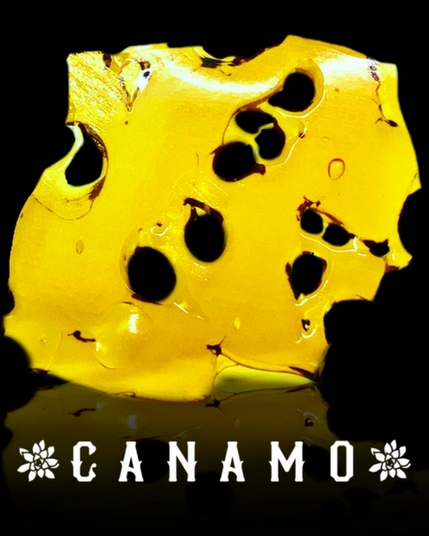 Canamo Concentrates™ offers a full line of cannabis extracts for Arizona's medical marijuana community. 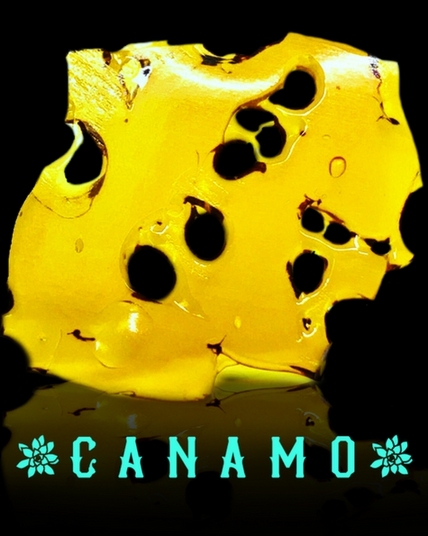 We strive to produce the cleanest and highest quality concentrates at an affordable price for all patients. 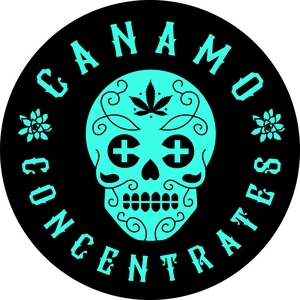 Dispensaries and patients can confidently recommend Canamo Concentrates™ as each product is accompanied by third-party lab testing, including results for residual solvents, potency, cannabinoids and full terpene analysis.